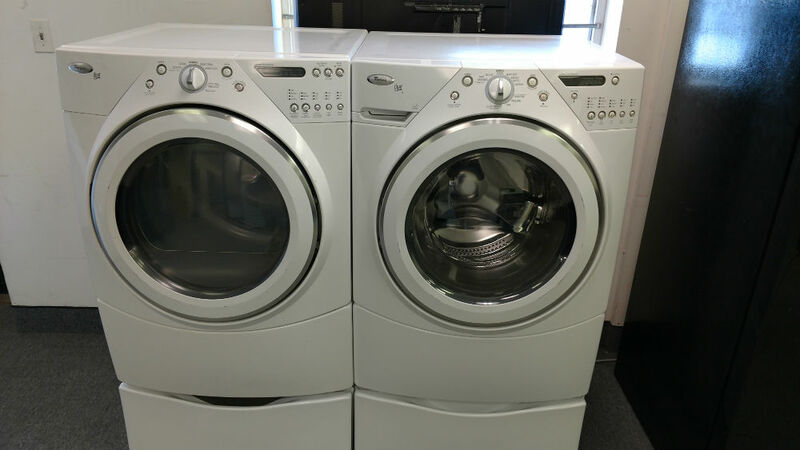 Shopping for your Annapolis used appliances can be quite a daunting task. It’s always a wonder what store you can trust to give you the quality selection you need at a budget that suits you. Look no further because we at Maryland Used Appliances offer you just that. 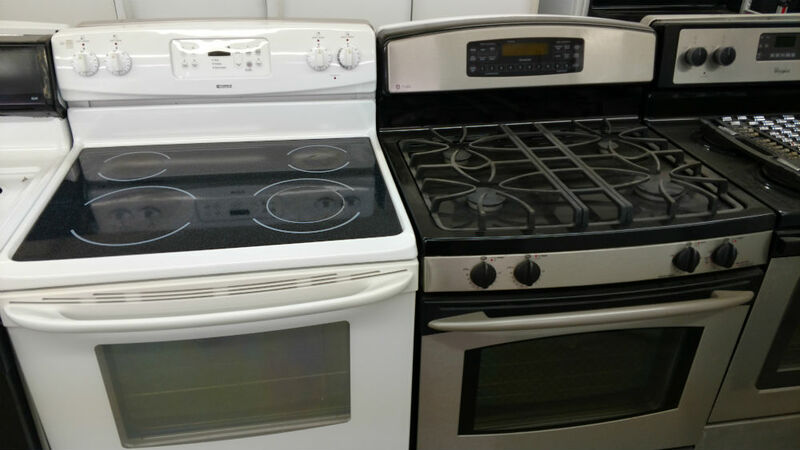 We specialize in selling top quality used appliances of all kinds that match our customers’ tastes and preferences. The used appliances available in our stores have undergone a rigorous inspection. We ensure proper inspection of all our products to identify any faults that may be present. In case any faults are detected, the appliances are fixed before being put on display. By the time of purchase, the used appliances are as good as new. Many are in pristine condition and some have small scratches and dents. 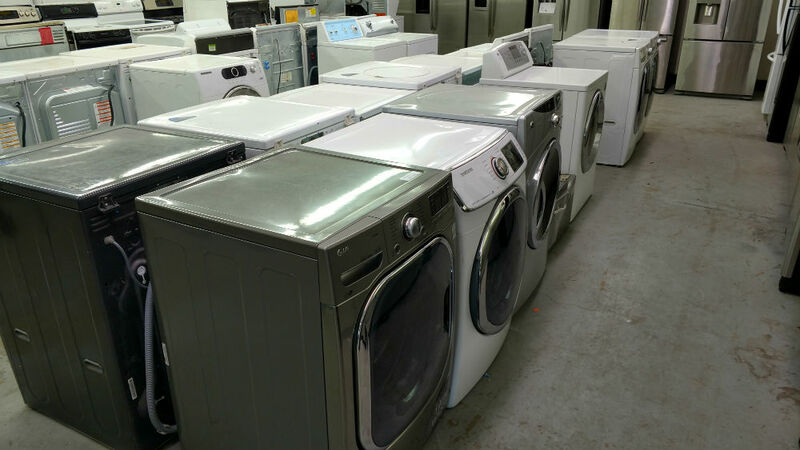 We have appliances available at a range of prices depending on the model and the condition. Most stores give their customers a 30-day warranty for the products purchased. However, we at Maryland Used Appliances go the extra mile and give a whooping 90-day warranty for our Annapolis used appliances. This ensures that you are getting products of the highest quality to prevent inconveniences and returns of the appliances. In the unusual case that your appliance turns out to be defective, we will dispatch a repair team to you to immediately fix the problem. We value all our customers and hope to give the best experience with each purchase. We aim to only hear positive feedback from you regarding our products and for more purchases. Our products are guaranteed to save you some bucks given the affordable prices we offer despite of the competitve market. We give the advantage of lower prices for great quality, durability and proper function of the appliances that you would normally get at higher prices if you bought it new.You can now afford to buy an otherwise high-end appliance with a brand name even if it’s reconditioned, meaning more value for your money than buying an inexpensive new appliance. We cater to all your appliance needs. You want it; we can absolutely guarantee that we’ve got it. Be it your dryer, washer, refrigerators, you name it. 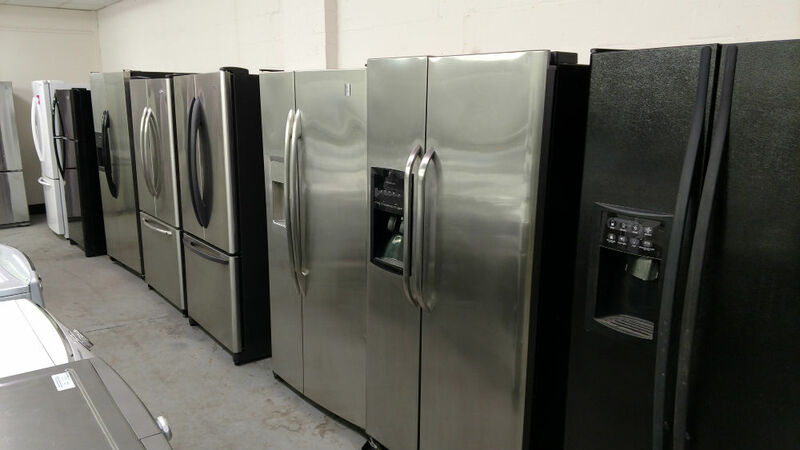 On top of this, you get the best of the manufacturers’ brand names including Samsung, LG, GE, Whirlpool, Maytag, Kenmore and many more. 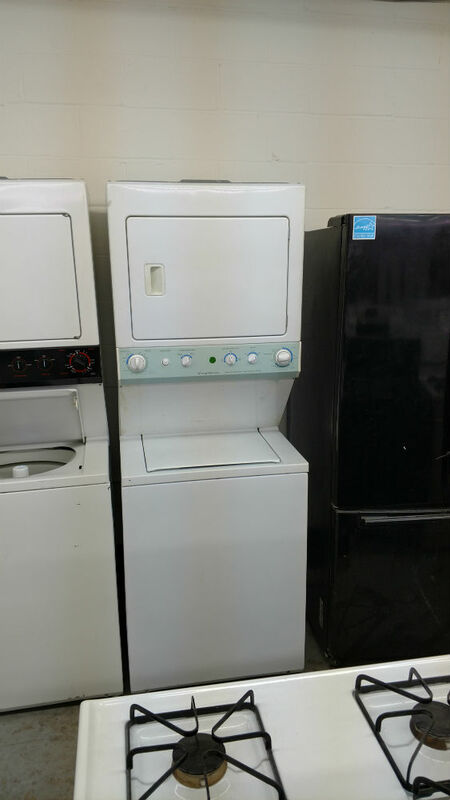 Our used washers and dryers come in the front loading or top loading styles. In case you don’t have space in your house, condo or apartment, we have the smaller size, space saving types and the stackable washer and dryers that help you minimize considerably on space. Different colors are also available for those who prefer a bit of brightness at home. ​Whether you prefer having an electrical or a gas top range we have a wide assortment of brands that you can choose from. In our warehouse, we have stocked a selection of kitchen ranges, used stoves and ovens for all your cooking needs. For Annapolis used appliances of all types and brands, visit our store on Azar Avenue in Glen Burnie, Maryland. If you live in Glen Burnie, Brooklyn Park, Pasadena, Millersville, Crofton, Riviera Beach, Jessup, Linthicum Heights and Annapolis, we offer you the option of delivering directly to your doorstep. 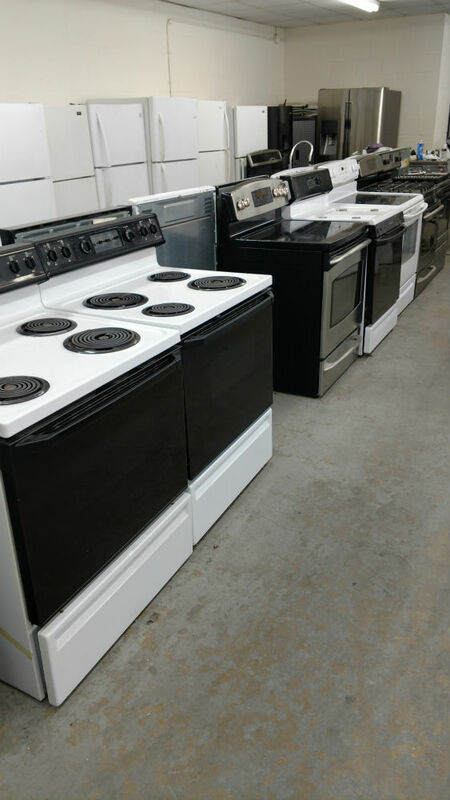 We have a variety of Annapolis used appliances for you to choose from that are of good quality, affordable prices and durable to serve their purpose. If you want to inquire about any of our products, please call 443-595-9004 or fill out the information form at the top of the page.